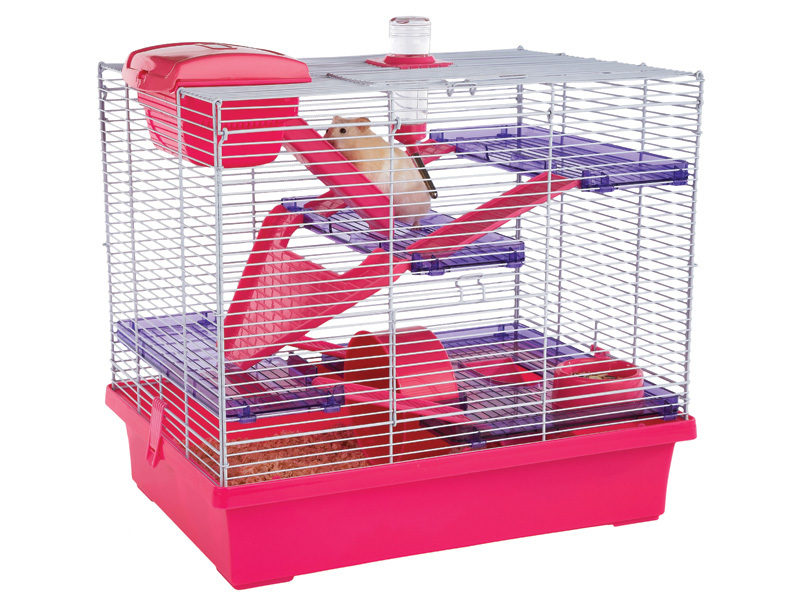 Pico Hamster Home is an attractive, multi-faceted hamster enclosure with colourful and functional design features, including spinning wheel, three ladders onto different levels, an enclosed tunnel leading to a sleeping den and a plastic feeder and water bottle. 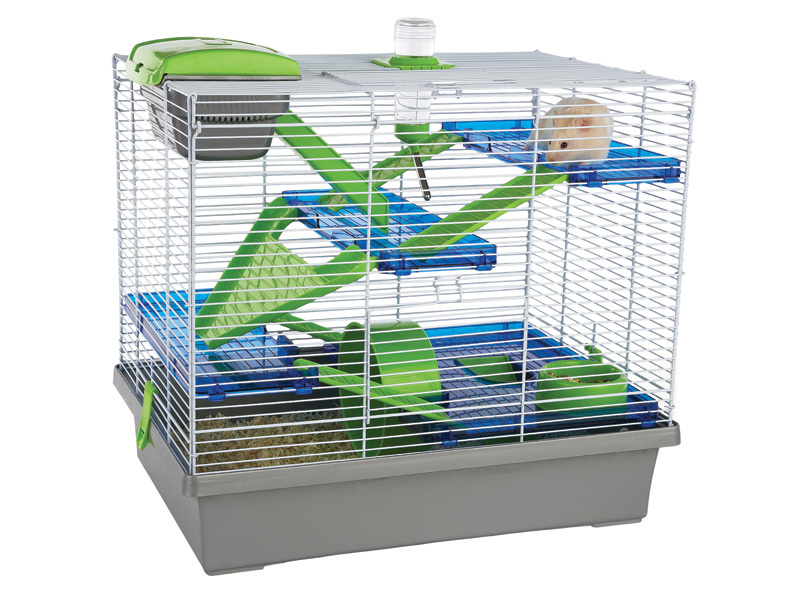 Now available is the Pico XL which offers a 50% larger cage with extra levels and ladders which create a more spacious hamster home which is even more fun. 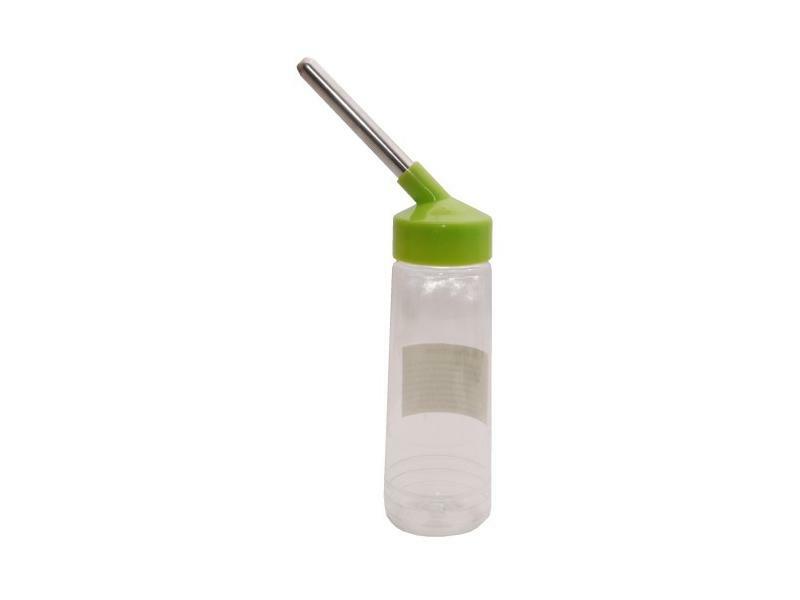 It includes an improved loft den with great owner access and ventilation. 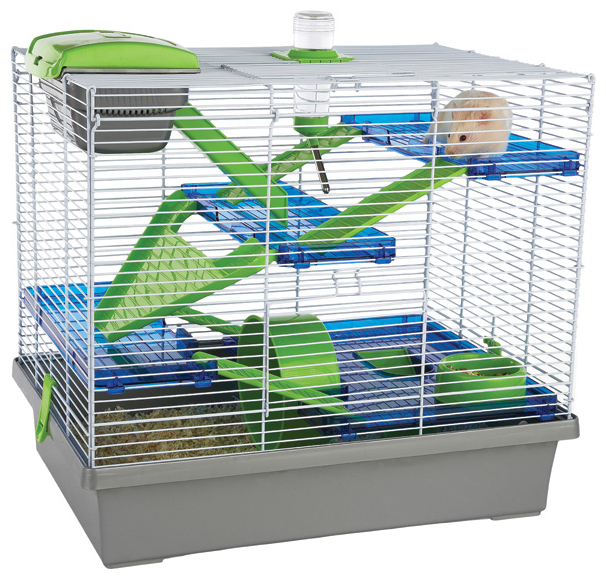 Please be aware, the RSPCA recommend the minimum size a permenant cage for a Syrian hamster should be is 75cm x 40cm x 40cm. 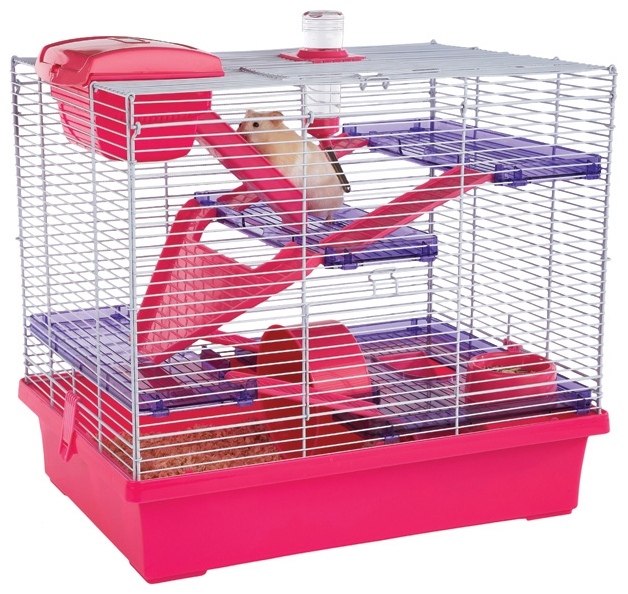 Smaller cages are only suitable for temporary homes. 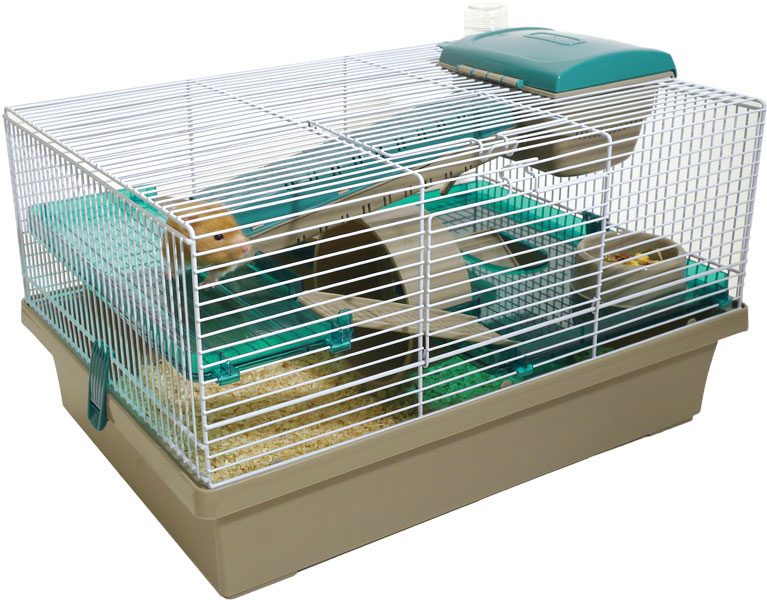 Below are some recent questions we've received regarding Rosewood Pico Hamster Home, including answers from our team. Is the wheel bigger on the pico XL than on the standard cage? The wheel is the same size in both cages. 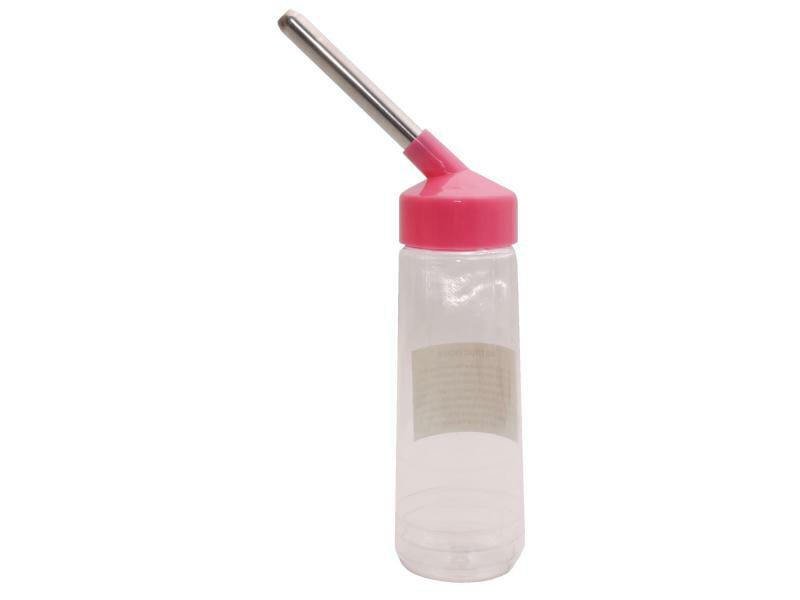 The wheel has a 14.5cm diameter and a width of 6.5cm. 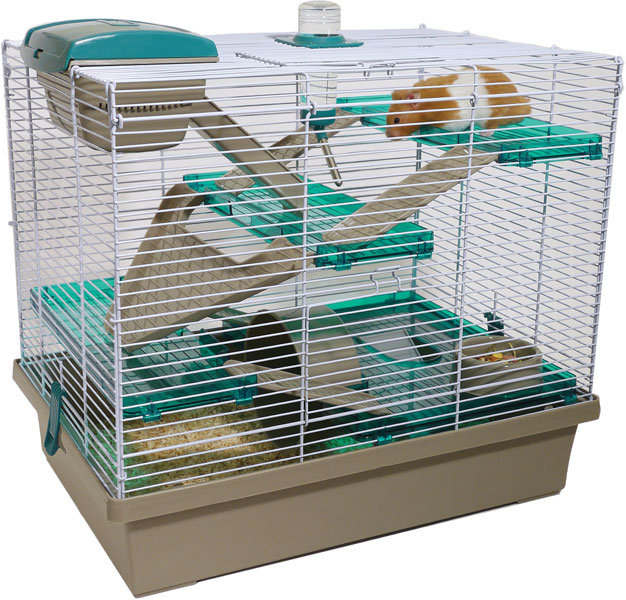 is the loft sleeping den on the extra large cage bigger than the den on the standard size cage?